Robert Dietz, Ph.D., is Chief Economist for NAHB, where his responsibilities include housing market analysis, forecasting and industry surveys, and housing policy research. Prior to joining NAHB in 2005, Robert worked as an economist for the Congressional Joint Committee on Taxation. He has testified before Congress on housing, economic and tax issues. He is a leading expert on home construction analysis and trends and has been cited and appeared on CNBC, the Wall Street Journal, and other news media. Robert is a native of Dayton, Ohio and earned a Ph.D. in Economics from the Ohio State University in 2003. 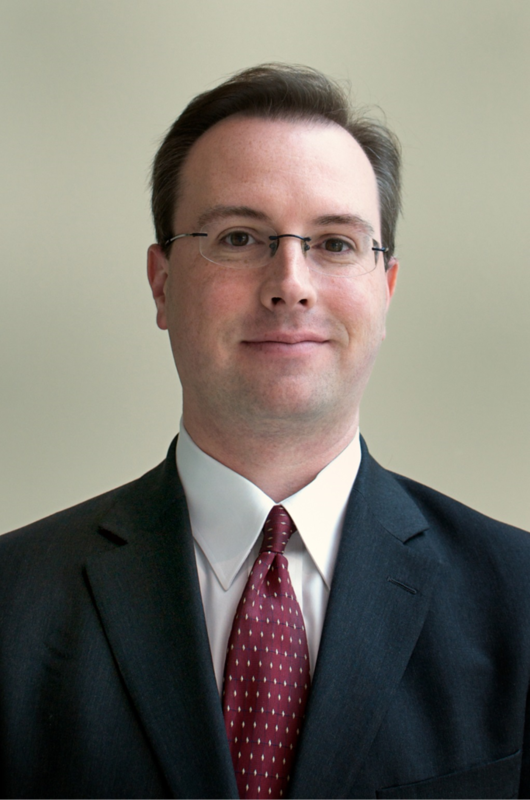 His team's economic research is published daily on NAHB's Eye on Housing blog.